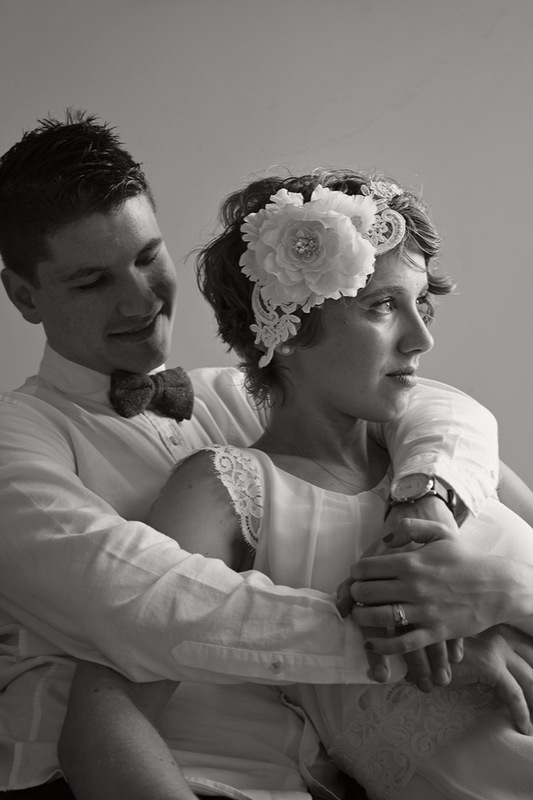 Congratulations to Emma and Ruan who got married at Tomago house on the 23rd of March! 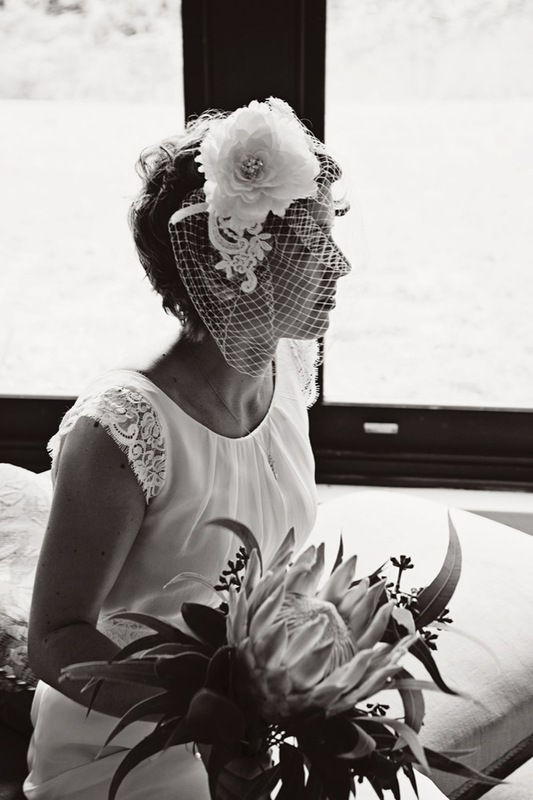 It was the perfect venue and the perfect wedding. Below are some of the sneaky shots I managed to get in while attending to my bridesmaid duties as well as the video I made for them (with the help of my trusty cinematographer, Mr Steve Plummer). 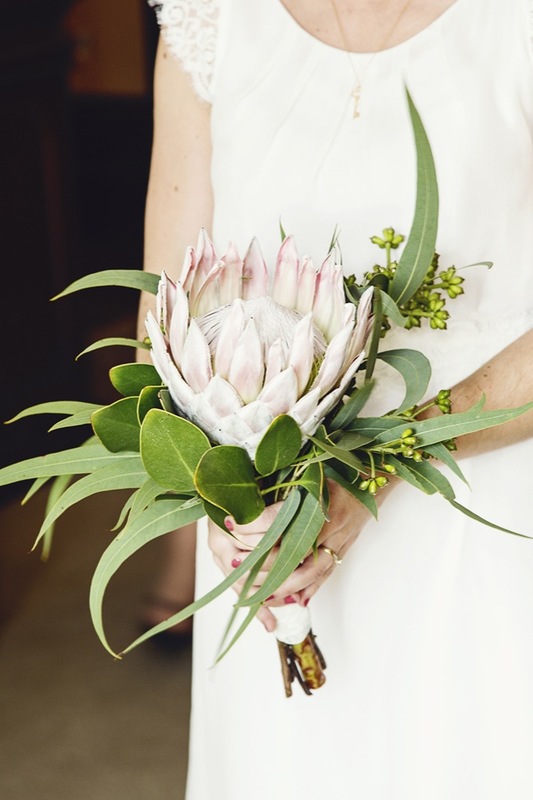 Emma's bouquet, a king protea and eucalyptus leaves, summarised the Australian and South African wedding perfectly: beautiful! 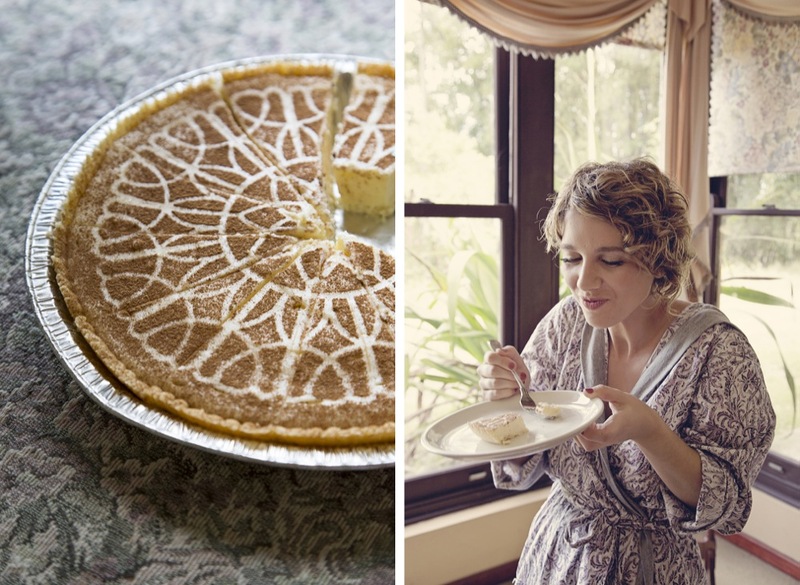 Emma embracing her new South African family with some milktart as a pre-wedding treat. The happy couple enjoying a few minutes together before being introduced for the first time as Mr and Mrs Bennetts.